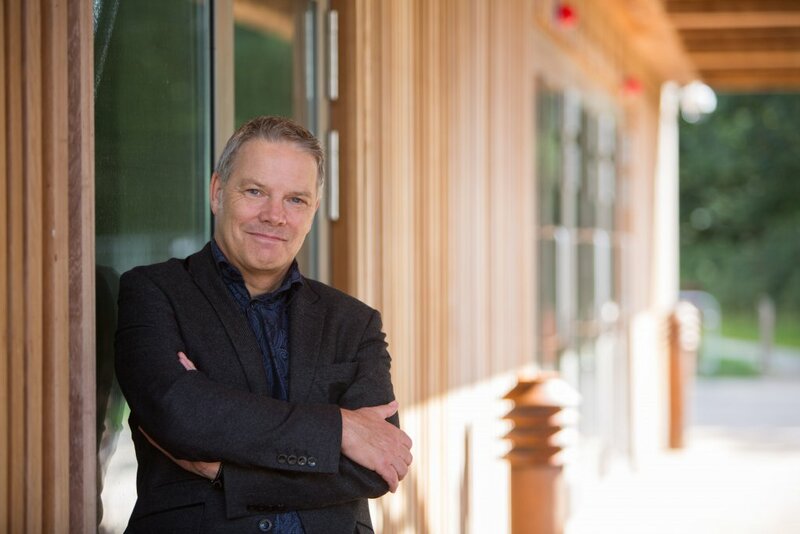 The University of Essex has appointed Nigel Pye as MBA Director and Professor of Business and Management at Essex Business School. Professor Pye joins from Warwick Business School, where he headed-up multiple MBA programmes and managed undergraduate and postgraduate modules covering supply chains, operations strategy and project management. He was previously a lecturer at Cranfield University, teaching knowledge management and commercial relationships, as well as delivering professional development courses for executives in the private sector. Before entering academia, Professor Pye held senior positions at Ernst & Young, Atos Consulting and KPMG. In his years with the Royal Artillery, he served in numerous countries across the globe, including Germany, Cyprus and Canada. In his new role, Professor Pye will lead a community of high-calibre students through the Essex MBA. “What attracts me to Essex is its collaborative approach to business education. We’re not just selling letters after your name, but a fully immersive learning experience. We have MBA students from many different nationalities, who’ve worked for high-profile organisations all over the world; they’re in a unique position to learn as much from each other’s professional experiences as they will from me. Nigel will be based at the brand new £21 million Essex Business School building on the University of Essex’s Colchester Campus. The Eden-style dome marks the first zero-carbon business school building in the UK, featuring a virtual trading lab with industry-standard financial management software, a variety of communal and open spaces for networking and group-work and a café. The building sits on the Knowledge Gateway, home to a cluster of innovative SMEs keen to benefit from the University’s world renowned research and provide excellent networking and career opportunities for students. Professor Geoffrey Wood, Dean of Essex Business School, welcomes Nigel. “What sets EBS apart is its emphasis on sustainable management. In the aftermath of the economic crisis, there’s been growing concern that business schools are producing “Rambo Managers” who maximise short term returns, but soon wreck the organisations they’re entrusted to manage.